The coming of automation has significantly revolutionized the manner in which various industries operate. For example, the food production and manufacturing industries have become more efficient than they used to be prior to the ushering in of the automation era. Based on the importance of the manufacturing industry, it is important to discuss how automation has revolutionized this industry. 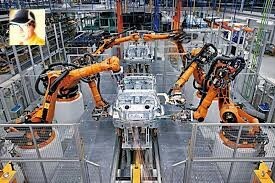 Without any doubt, entering into the automation field is more than important. This is particularly because it opens many doors ranging from efficiency, higher production yields and increased control over your production. In the end, you will be able to improve your company’s savings. But, how can you enter into the automation field and reap your desired results? To start with, anyone with prospects of entering into the automation field should be willing to learn about the various tools that are used in the field. Two notable software options that are used in the industry are PLC and SCADA. Therefore, any individual who wants to enter into the automation field will have to acquire extensive knowledge on the operations of PLC and SCADA. These are two computer tools that are used in the field. Fortunately, there are many training centers around the world that offer training in the use of such software. Therefore, it is quite easy to come across information pertaining to the operations of the tools and how to use them. Is it advantageous to advance the automation field? The coming of automated systems has significantly reduced the need for employing humans in certain positions. This is a disadvantage that is not desired by any one. In case you feel that the automation field is about making humans redundant, you have to think twice and look at it from a positive point of view. 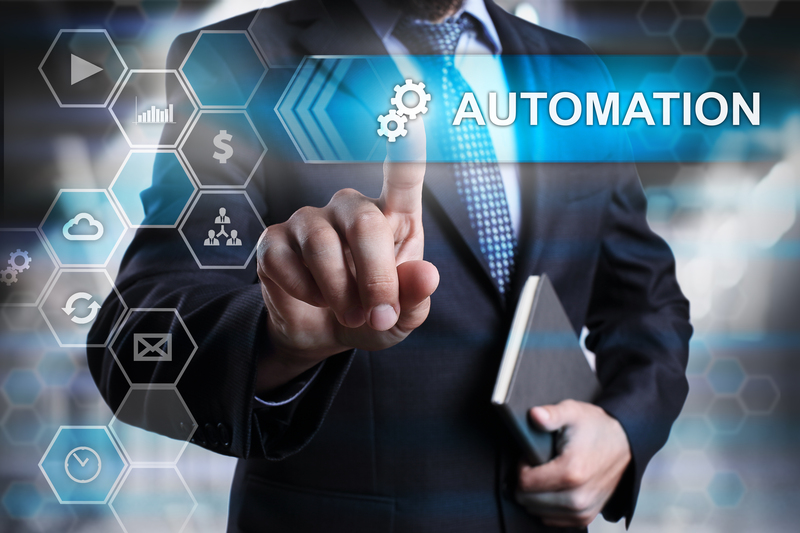 Automated systems actually mean that more productive rates and reduced errors. Humans are still needed to control the systems. Therefore, some jobs will still be available for qualified individuals.